From a brand that needs no introduction, Reebok’s latest iteration of the i-Run is in our hands to review! 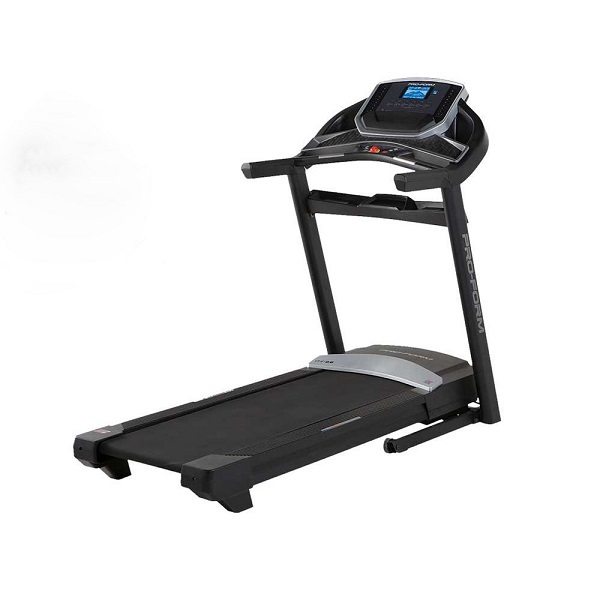 Before diving into the details of how this small treadmill performs, it’s worth providing some background on this treadmill. 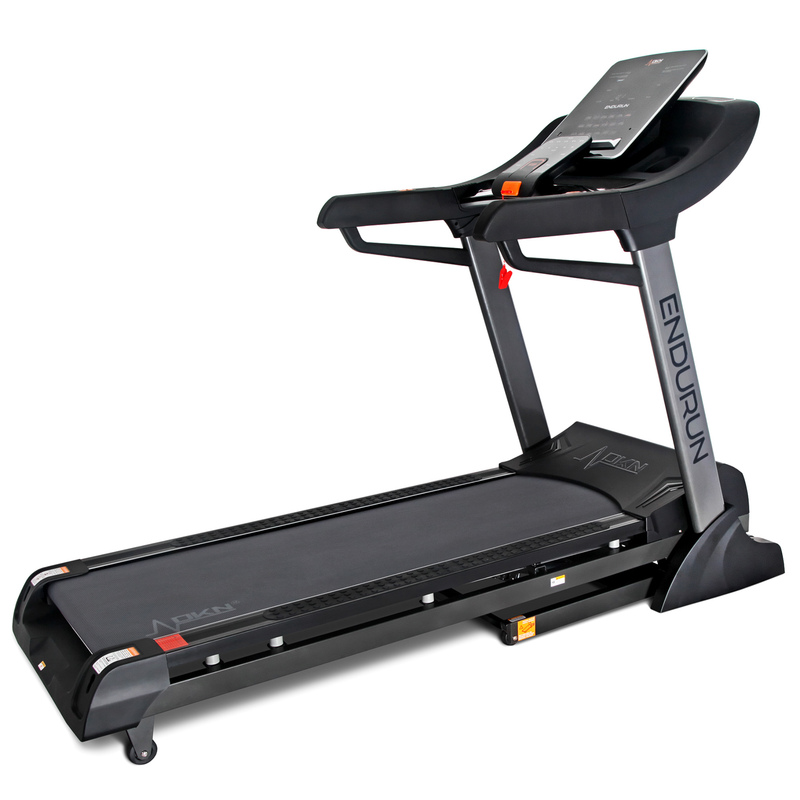 You see, the i-Run isn’t just another treadmill from a well-known brand, but actually a design classic! 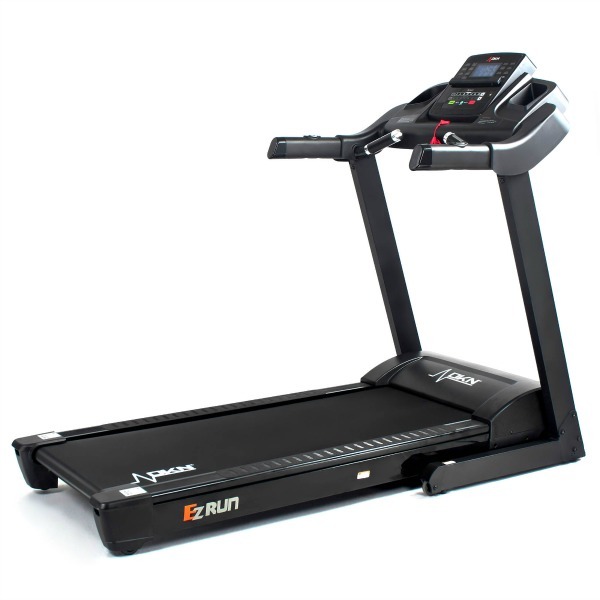 Originally released well over 10 years ago, the i-Run was the first treadmill on the market with a fully fold flat design and was initially launched in a range of eye-catching colours. 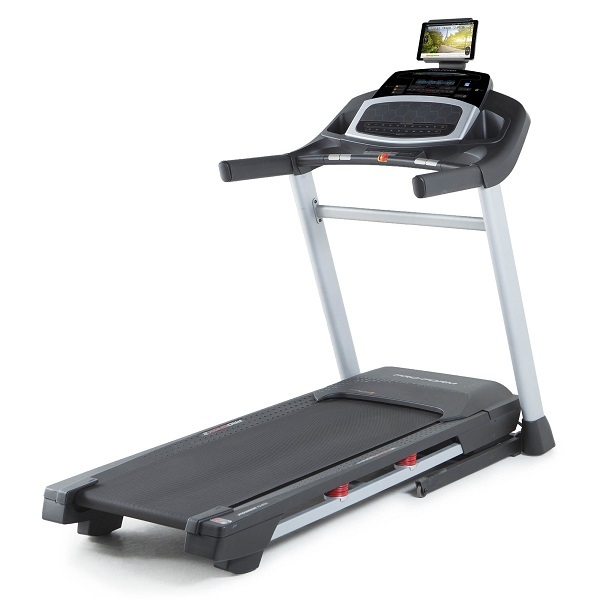 It was an immediate hit and became of the biggest selling treadmills of all time! So, what’s the latest generation of the i-Run like and is it a worthy follow-up on a design classic? One key feature of the original i-Run was the minimal assembly and this latest 3rd generation is no disappointment – it’s assembled right in the box and just needs to be unfolded and plugged in! Once in its upright position and ready to go, we notice that Reebok has preserved the design essence of the original in this latest version and it does look fantastic! The folding & moving methods are a doddle to use, but do keep in mind that at around 60kg, this machine is still a heavy machine (which is a good thing whilst using as it makes it far more stable). What’s it like to run on? 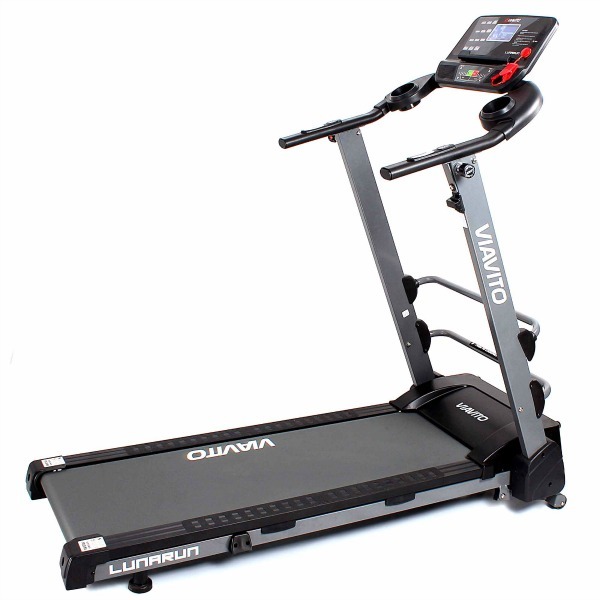 The motor powers the belt effortlessly and it operates relatively quietly for a treadmill. The deck has a nice, cushioned feel and it absorbs heel impact pretty well. 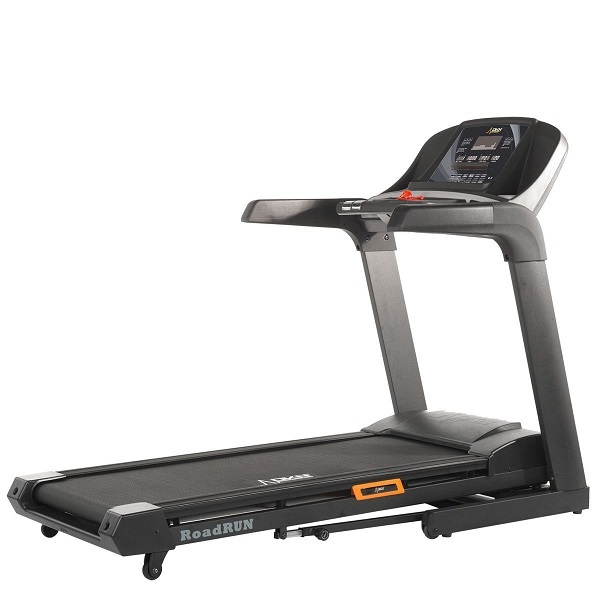 With a compact deck size, this machine is best suited for those looking to jog frequently, rather than run at high speeds. However, it’s clear that Reebok have understood the target market for the i-Run well: for those wanting to improve their fitness levels and lose a bit of weight using a home treadmill, this machine is spot-on. Its top speed of 13kph (over 8 mph) is a bit faster than most people’s top jogging speed and for real fat loss to be achieved, you need to run for longer durations at a lower intensity. The incline mechanism is quite simple to operate, though we think most users will just keep it at one of the levels and the console is straightforward to use! 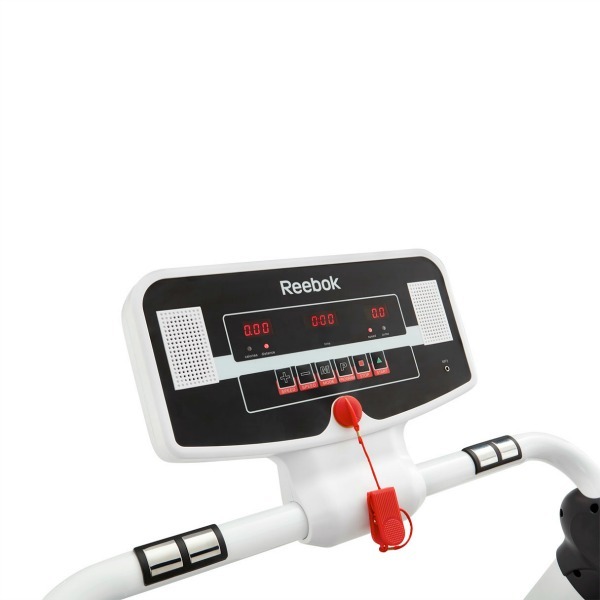 The warranty is the standard Reebok 2-year warranty, which is actually pretty good given the offer prices for this machine. 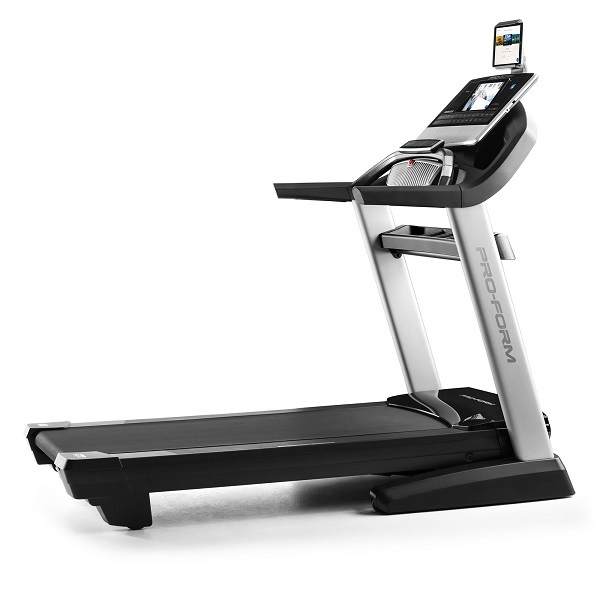 The i-Run 3 is the latest incarnation of a treadmill 'classic'. 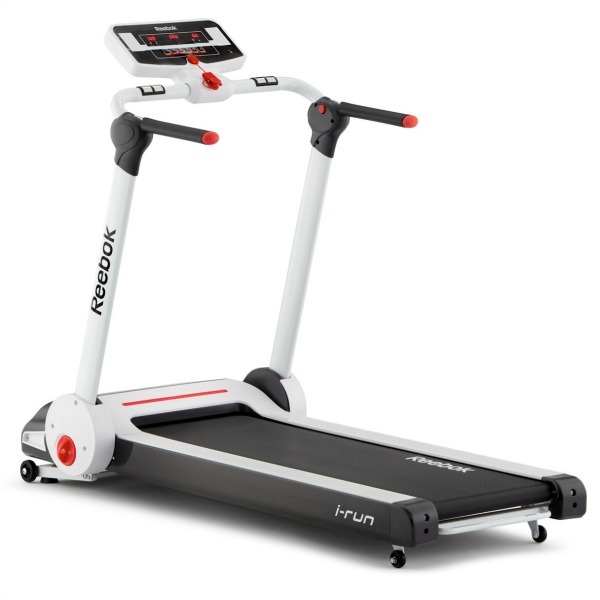 It works even better than the original and looks good too - for those seeking a basic home treadmill to improve general fitness, the i-Run 3 is a strong choice. There is one thing however that does irk with this model and that's the 2 stage manual incline. You have to get off the machine, set the incline level, then get back on and run. While, in fairness, this is reflected in the price we can't help thinking that after a while having just 2 preset levels of incline that you have to dismount the machine to set, is going to start to get quite frustrating. With this in mind, we'd say that you're probably better off opting for the Viavito LunaRun which folds vertically for amazingly compact storage and has 10 levels of powered incline that can be adjusted during your run!